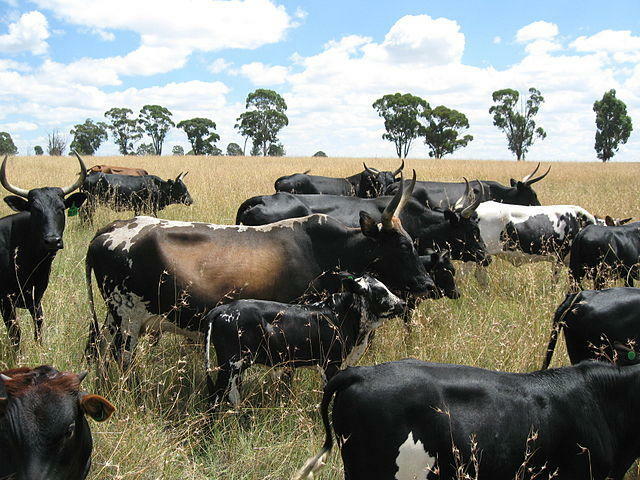 Malawi The Ministry of Agriculture, Irrigation and water Development has confirmed the Foot and Mouth Disease outbreak in cattle at Mthumba dip tank, Mitole Extension Planning Area (EPA)in Chikhwawa District within Shire Valley ADD. According to the ministry’s press statement released and signed by Secretary for Agriculture, Irrigation and Water Development, Erica Maganga preliminary investigation conducted by Veterinary experts from the Ministry indicate that a total number of 700 cattle are at immediate risk within the affected dip tank. However the investigations are still on going to establish the magnitude of spread and map the extent of the problem. As the part of containing the disease, ministry has therefore temporary suspension of all livestock (cattle, goats, sheep and pigs) markets, temporary ban of All livestock (cattle, goats, sheep and pigs) slaughters, impose restriction of livestock and livestock products movement and has also ban of issuance of livestock permits. “The Ministry is currently working tirelessly to contain the disease and will continue updating the general public on the situation from time to time. The Ministry is therefore urging the livestock farmers and the general public to cooperate with its officials and the police during the implementation of these measures”, part of statement says. Foot and Mouth Disease is a highly contagious viral disease that mostly affects cattle and has very devastating socio-economic consequences if not timely controlled. What do you expect to happen in a country where livestock is treated like bush animals without diptanks and vaccinations. Nyasaland???? ?